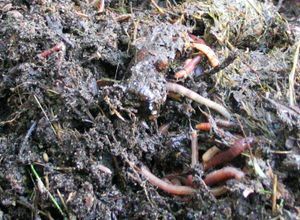 Compost is vital in growing plants. Compost can be made from organic waste, and enriched with chemicals such as ammonia. Dead bodies may be a part of compost.